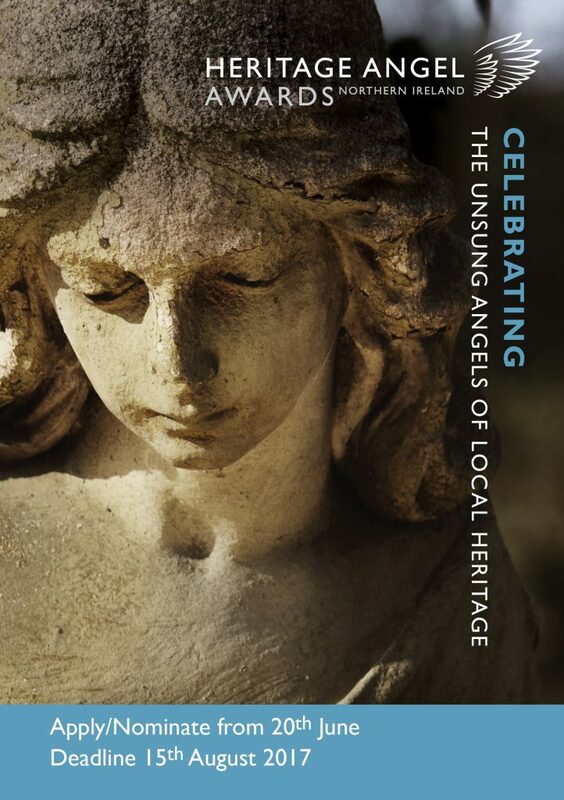 You are here: Home > News > Launch of Heritage Angel Awards NI! 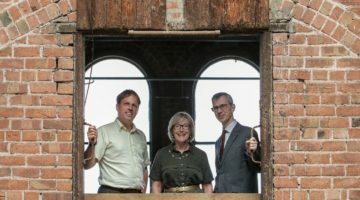 Apply or Nominate Now. 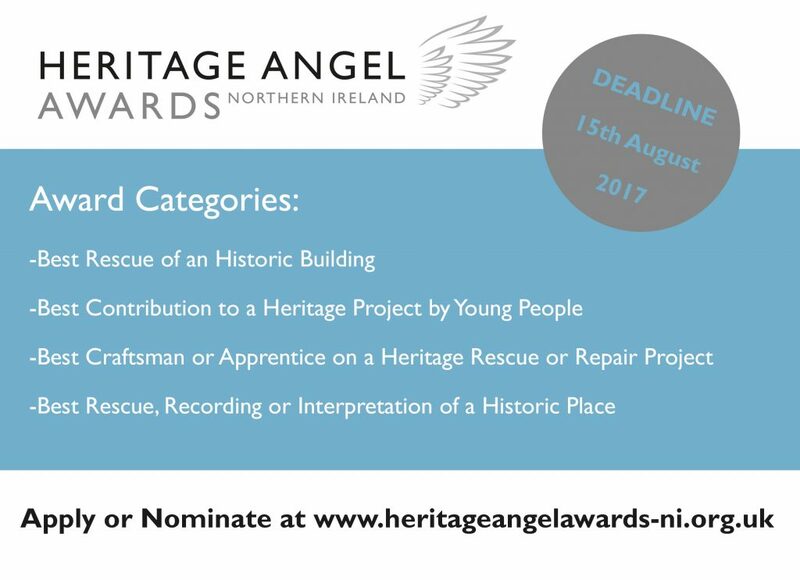 Heritage Angel Awards Northern Ireland is funded by the Andrew Lloyd Webber Foundation and the Department for Communities, is administered by the Ulster Architectural Heritage Society. 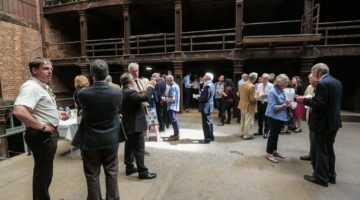 The Awards seek to celebrate the efforts of people who go to extraordinary lengths to protect, save and share their local heritage. 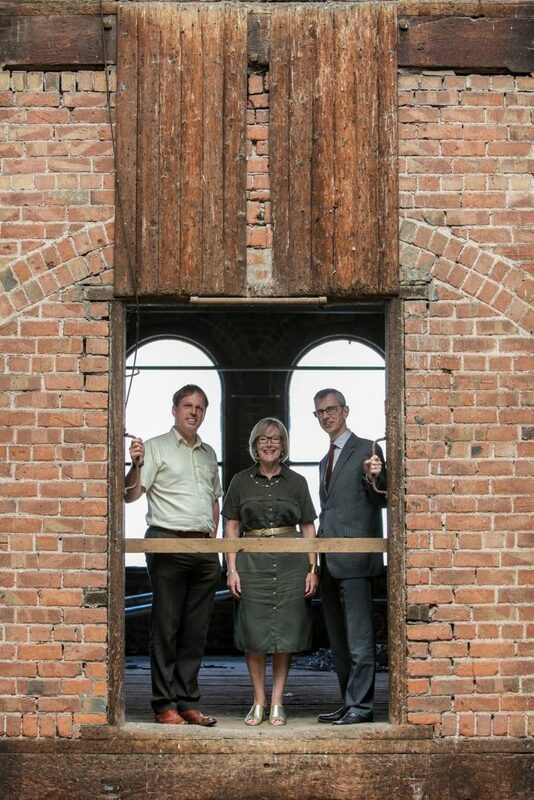 They also recognise those who champion their local heritage by sharing and practising forgotten craft skills. 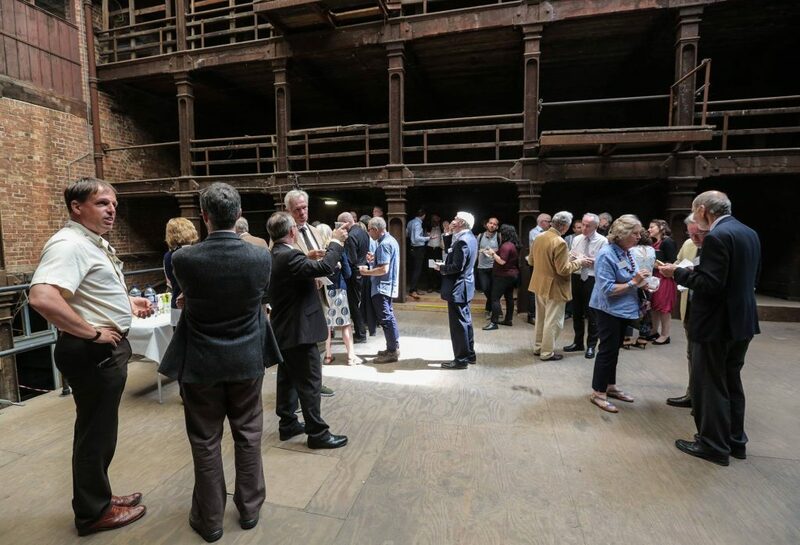 In addition they celebrate young people, recognising their efforts to learn about heritage. 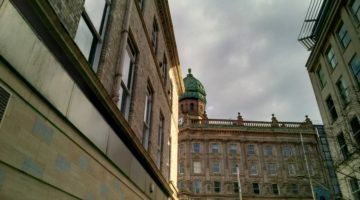 Nominations or applications are now open and will close on Tuesday 15th August. 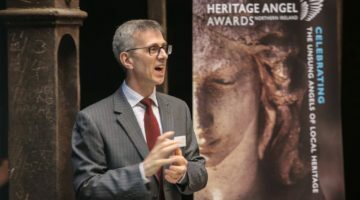 A team of heritage experts will have the tough task of whittling down shortlists for each category and a panel of judges will choose the eventual winners who will be announced at the Heritage Angels Awards NI ceremony on Tuesday 7th November at the Grand Opera House, Belfast. 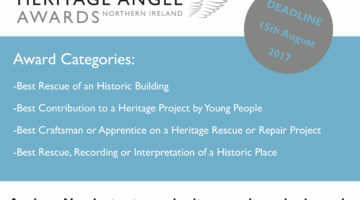 An award winner for each category will then move forward to represent Northern Ireland for the chance to be crowned overall Heritage Angel at a high profile ceremony on Monday 20th November at the Palace Theatre, London. 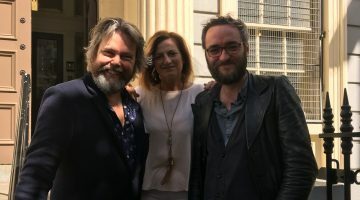 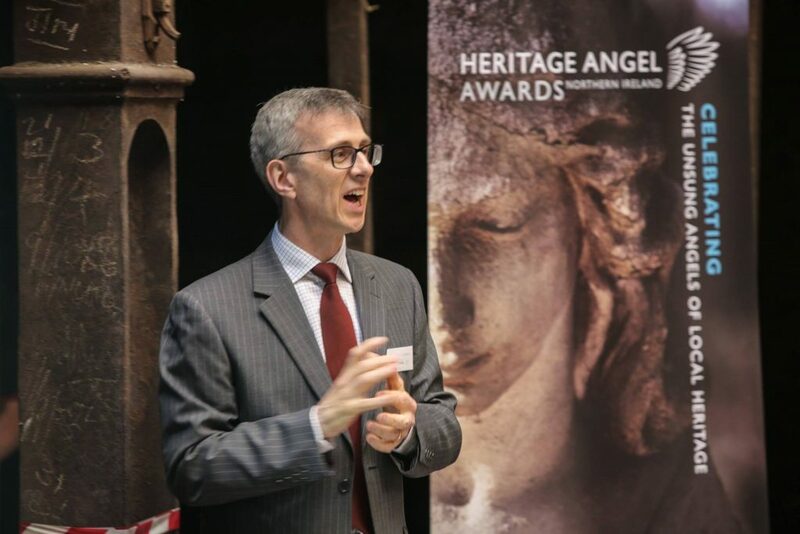 “UAHS is delighted to launch the Heritage Angel Awards in Northern Ireland and welcomes support for this from the Andrew Lloyd Webber Foundation and the Department for Communities Historic Environment Division. 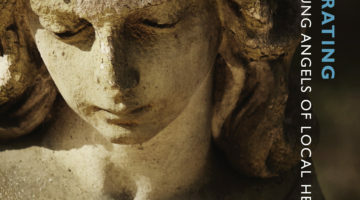 To find out more on how to apply or nominate, visit the UAHS Heritage Angel Awards website here.